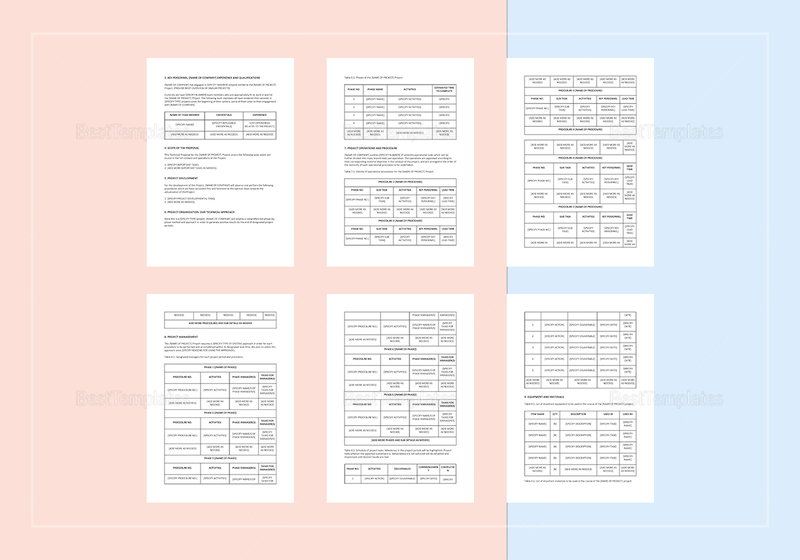 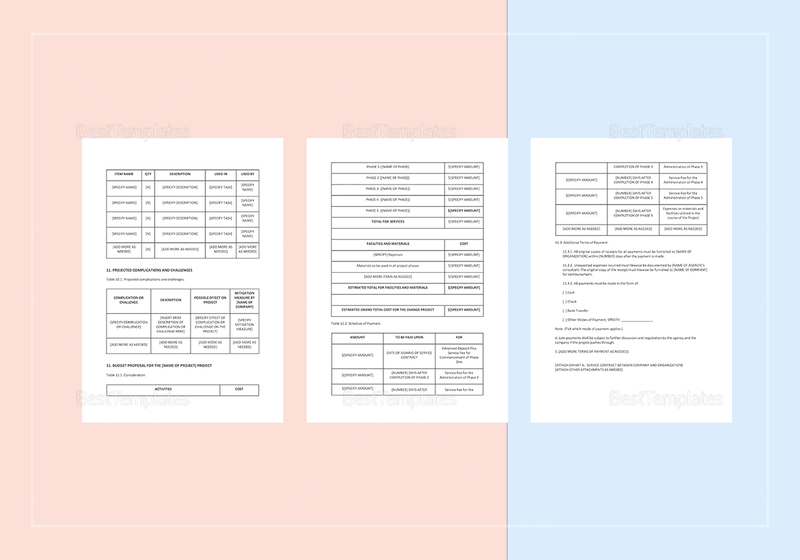 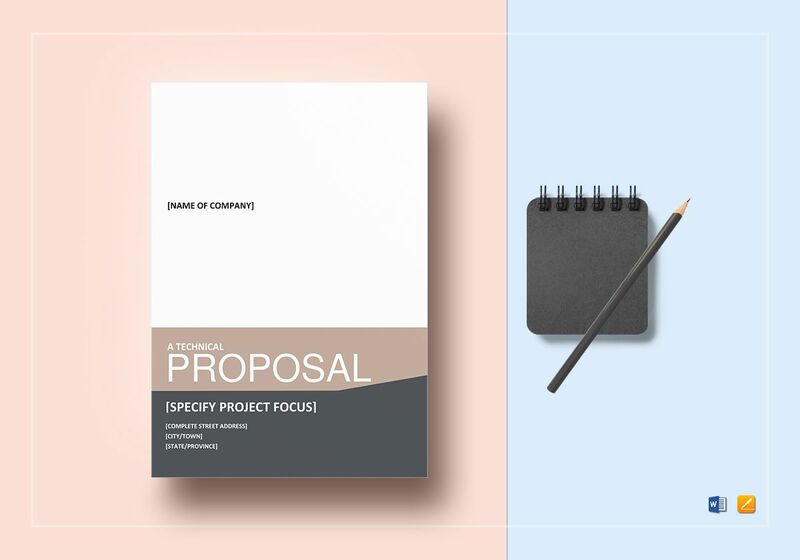 Make concise presentations to potential investors and buyers with this Technical Proposal Template. 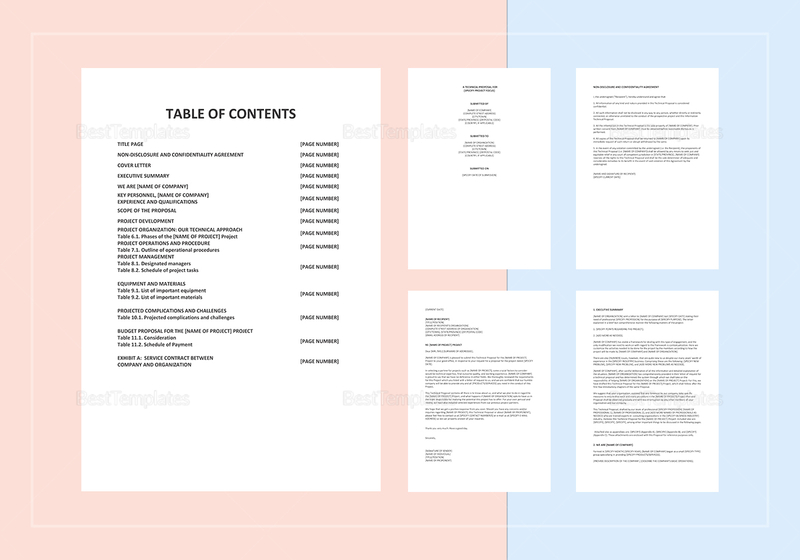 This 18-page fully editable template is in standard business fonts and available in A4 and US letter sizes. 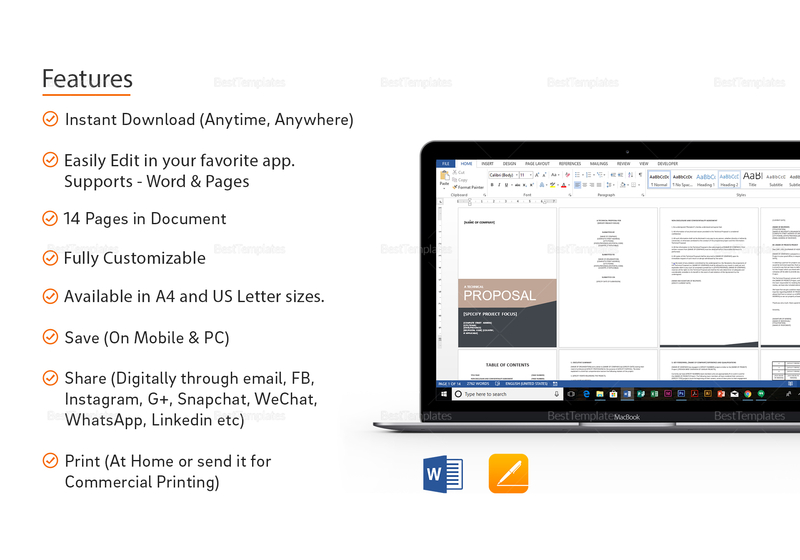 Open using your chosen application that is compatible with MS Word or Pages file formats to tailor your proposal with corresponding specifics.